Take inspiration and create the look in your own home. 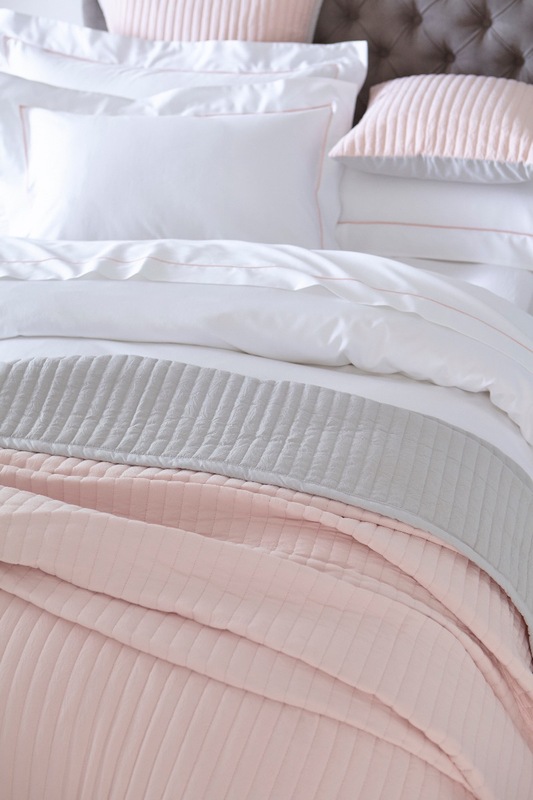 Whether itâs natural or synthetic, a perfectly filled luxury duvet is a must for Spring. 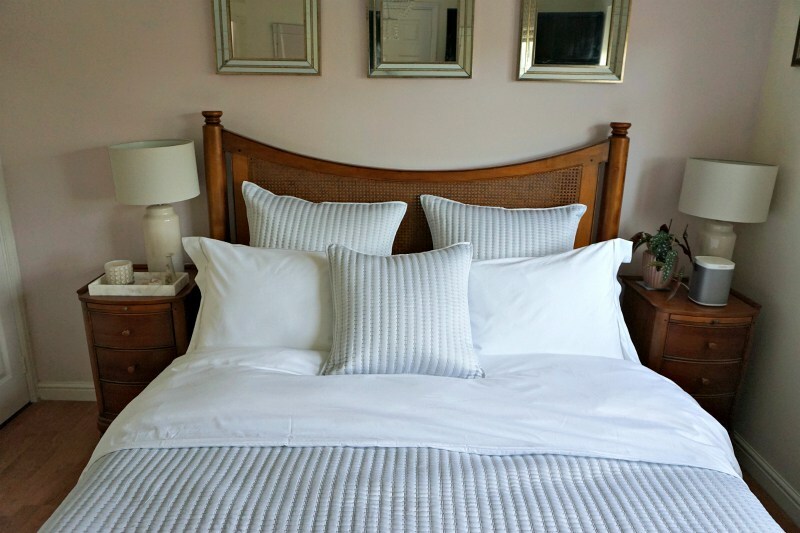 So, if your Queen duvet is feeling a little less regal than it once or your pillows are looking distinctly sorry for themselves, then itâs time to consider a new fluffy goose down or synthetic duvet or pillow from Dusk. 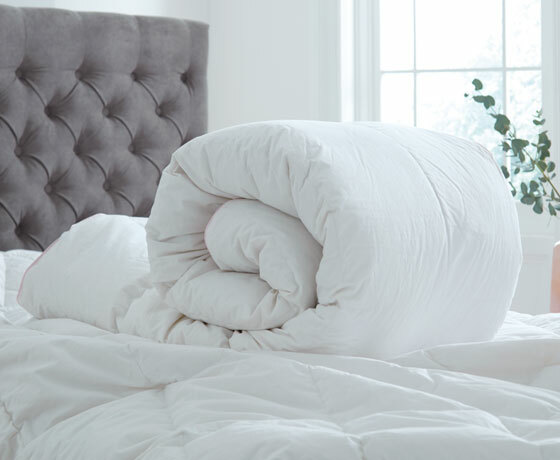 Goose down is a firm favourite when it comes to duvet and pillow fillings, but also popular is duck down; both offer extreme softness and support for your neck and shoulders. And if you suffer from allergies itâs wise to look at our âFeels Like Downâ range which is made from 100 % Microfibre and keep allergens at bay. 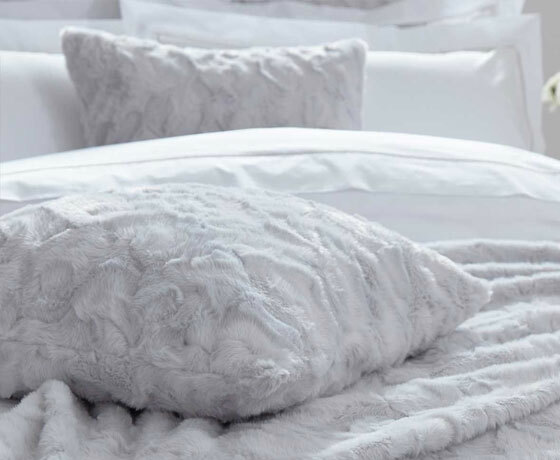 Cotton bedding is perfect for when the seasons change. As a breathable and natural material, cotton keeps you insulated in winter and when it comes to Spring, it also keeps you cool. 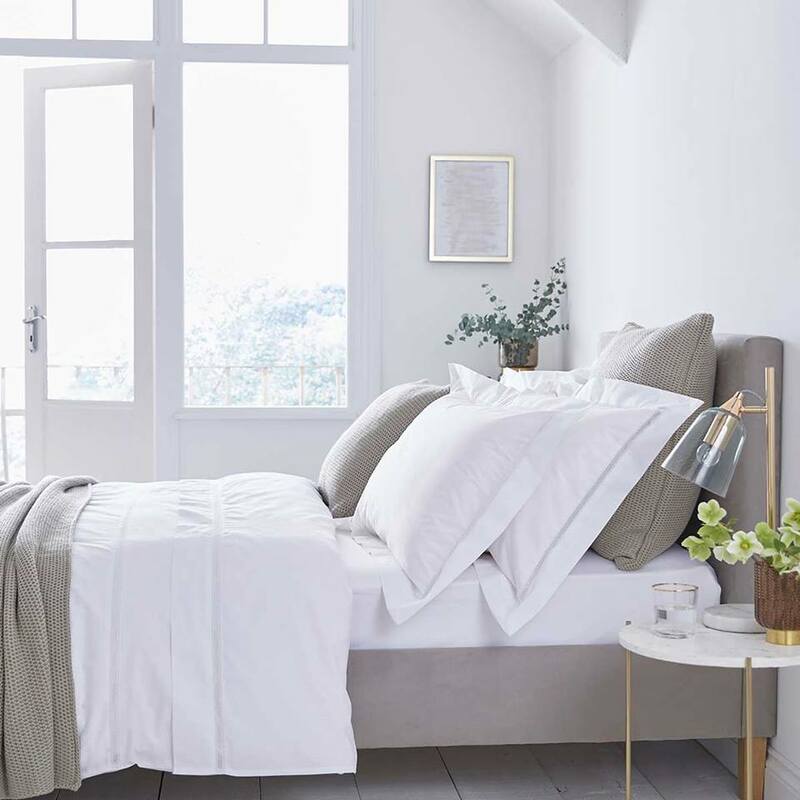 Using 100% cotton pillow cases and duvets sets will make your room look chic and you can tailor it to your own unique style with a range of different, light and neutral tones with a hint of colour, texture and pattern. Double bedding sets are a popular product all on their own, as many of us prefer to sleep in double beds. 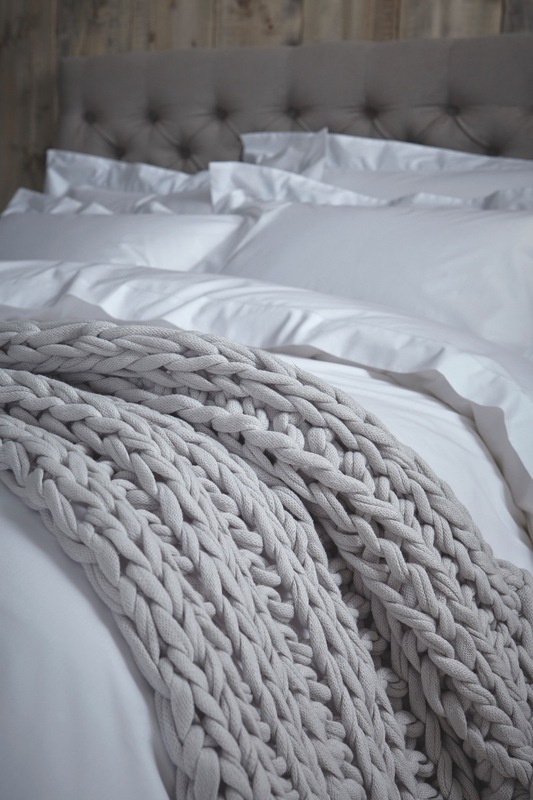 At Dusk, all our duvet sets are made from a thread count of around 200 â 400. 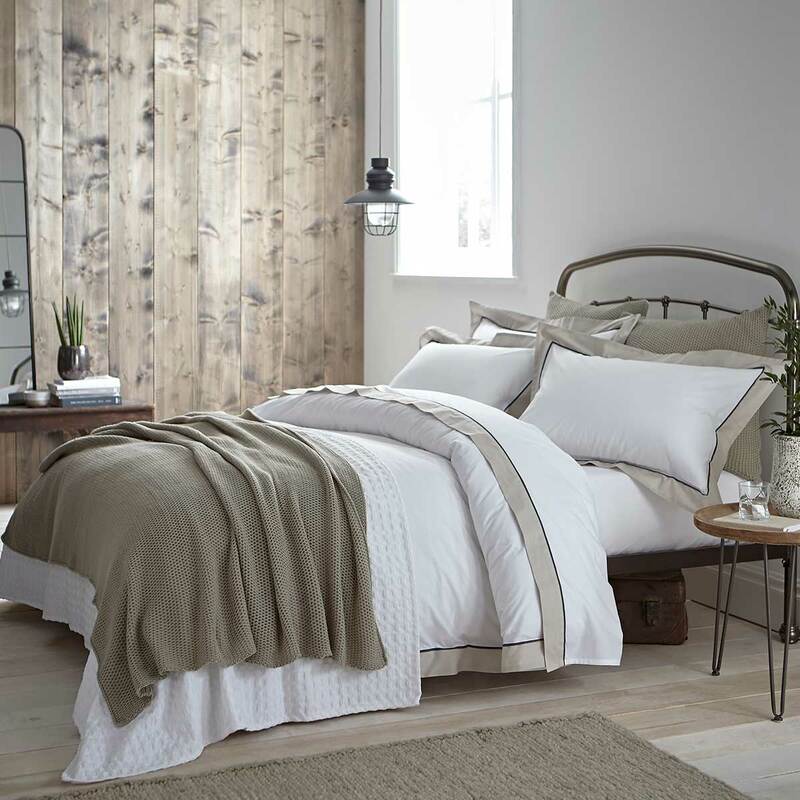 Our most popular ranges include the classically designed Richmond duvet set, made with 100 % cotton percale with a detailed hemstitch; the Seville duvet set with pompom detail and button fastening and the Wimbledon bed linen set is also a firm favourite, made with super silky cotton sateen with jacquard-weave stipes. All these sets, along with our other ranges, are available with a pair of pillows and as a king size duvet set, double duvet set, as well as in single and super king sizes. Modern bedding comes in all different shapes and sizes and is not limited to simply a king duvet set and matching pillows. 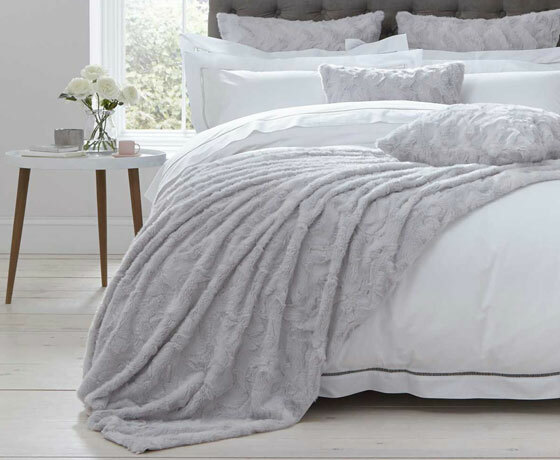 Modern bedding now includes luxury throws, cushions, bed spreads and pillows. 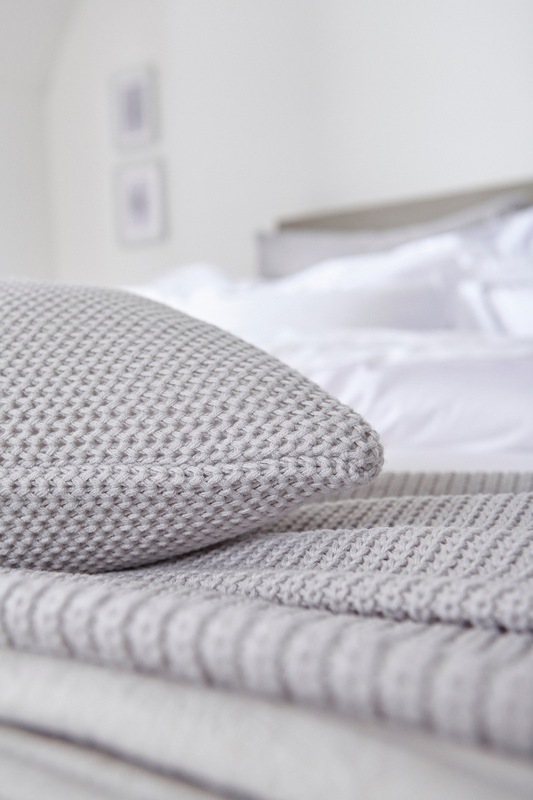 Our throws range includes a variety of different textures and styles, from chunky and honey comb knits to faux fur and waffled textured, all in classically neutral tones including pinks, greys and beiges. Cushions also add a different dimension to your bed, allowing you to add or remove a certain style or quality, instantly. The Helsinki faux fur cushion and the Aspen cushion cover are two of the most popular ranges at Dusk.Â Have a look at our full cushions and throws range here. 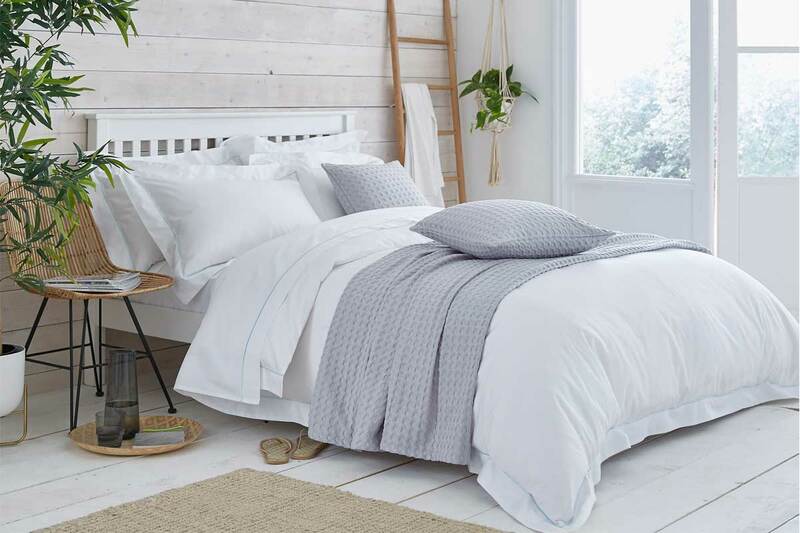 When shopping for bed linen online, whether itâs a pillow case, cushion cover, or a super king duvet, we recommend you always take a detailed look at the product specifications to make sure you are getting the right size for your needs. We also suggest you consider the change in seasons and think about your own body temperature when you sleep at night. Take some time to think about your sleep position too and what kind of support you are looking for in a pillow to suit your own sleep style. And finally, keep checking for Duskâs regular luxury bedding sets discounts, indeed offers on any of our bedding products. 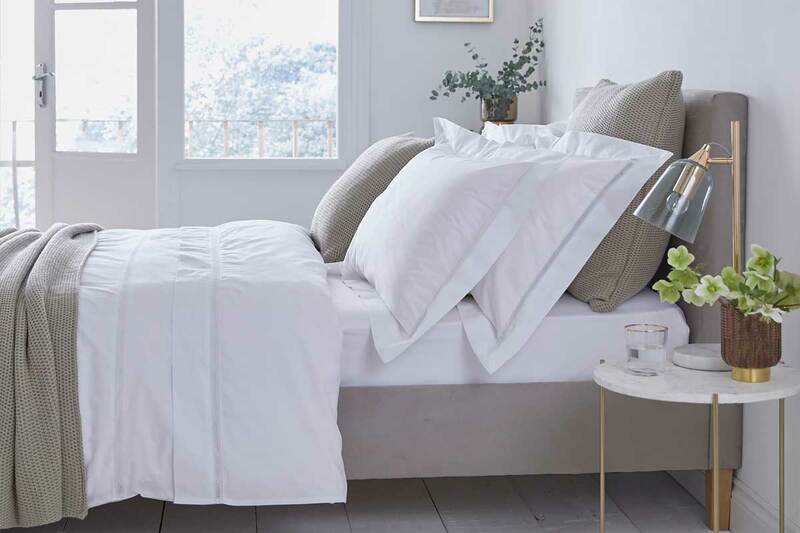 If you donât want to miss out on a luxury bedding sale from Dusk, or indeed many of our other offers in bedding collections and bed linen sets, then have a look at some of our current offers.